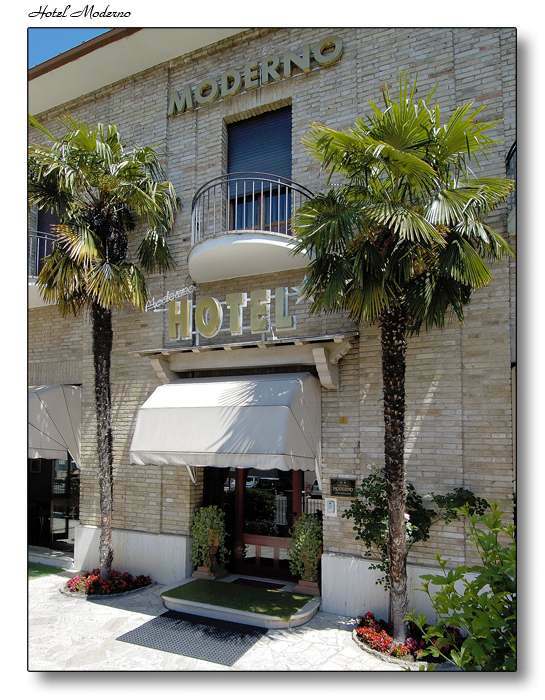 Welcome at Hotel Moderno in Assisi! Our hotel is in a good position in the "green Umbria", one of the most beautiful regions of Italy. 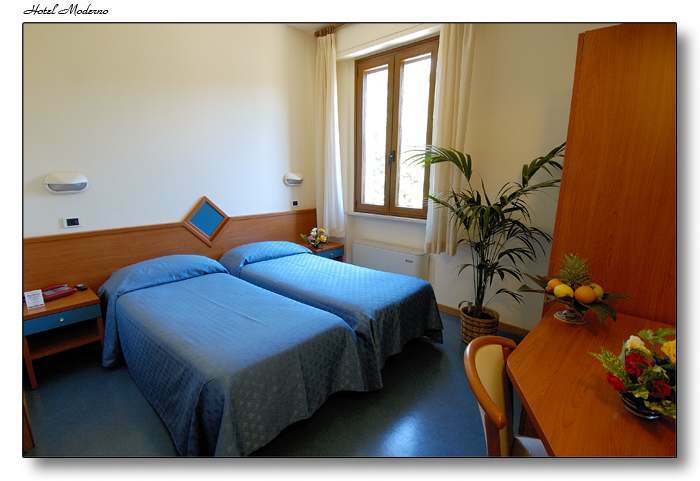 Recently renovated, the hotel is very close to the train station, in front of beautiful Assisi. Staying here is relaxing and pleasant: you will wake up in a nice environment, with cozy rooms and people. 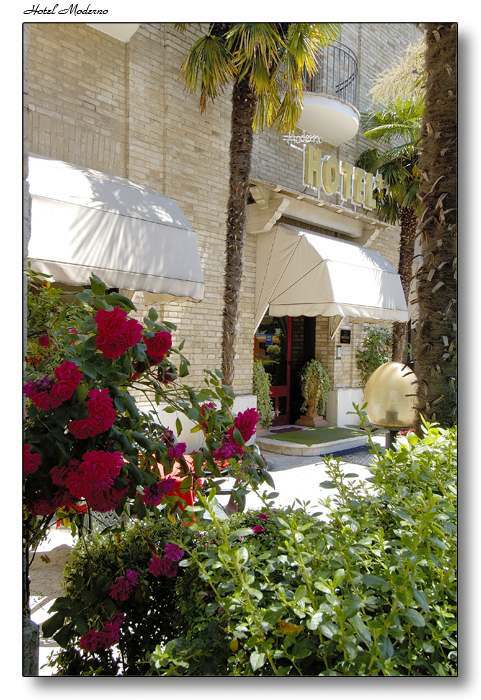 Our hotel is also a good choice for touristic groups and families. 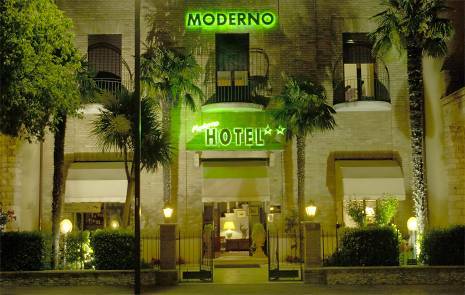 The Hotel Moderno in Assisi has 33 rooms, all recently renovated. Our restaurant at Hotel Moderno in Assisi has a domestic management: the whole Nasini family serves visitors in every aspect. 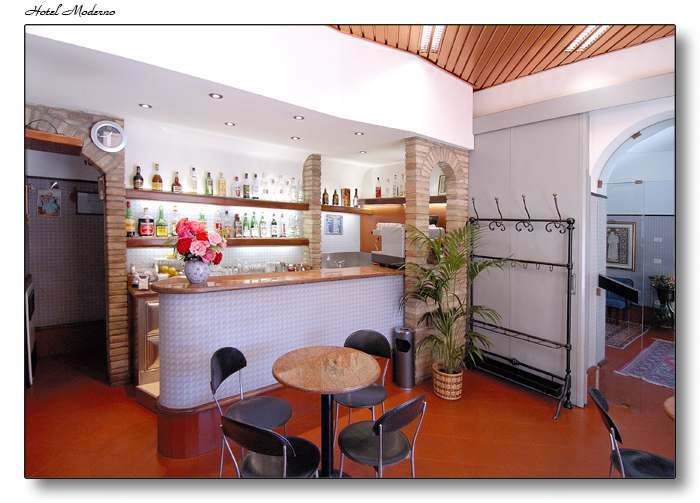 The restaurant room is conditioned and very comfortable, perfect to enjoy our juicy umbrian cookery. Some rooms have also a terrace. If you need prices for 3 or 4 beds room, please contact us contact us.